Founded in 2007, CCL has organized eleven classes of Fellows to date, training 122 curators who serve museums across the world. Each year CCL selects ten to twelve applicants representing a wide range of geographic, institutional, and art historical backgrounds. Fellows become a unique cohort who undergo professional and personal growth together throughout the CCL experience and beyond. Our graduates add critical value to the vision and strategy of museums worldwide and form a network that fosters growth and collaboration. Nora Burnett Abrams is Curator at MCA Denver. Her curatorial career began at The Metropolitan Museum of Art, where she worked on the Sol LeWitt on the Roof and Robert Rauschenberg: Combines exhibitions. Since arriving in Denver in 2010, she has organized over 30 exhibitions and authored or contributed to nearly a dozen accompanying publications. Recent projects have highlighted unusual or unknown episodes in artists’ careers such as Basquiat Before Basquiat (2017), as well as the first survey of Senga Nengudi’s R.S.V.P. sculptures (2014). She curated the first U.S. exhibition of Romanian painter Adrian Ghenie and an in-depth study of Ryan McGinley’s earliest photographs and never-before-seen Polaroids. Her upcoming projects include a retrospective of American artist Tara Donovan. Abrams also serves on the museum’s leadership team, developing strategies for improving the operations of the organization and augmenting its role as a cultural driver of the city’s current, unprecedented growth. She has taught art history at New York University and lectured throughout the country on modern and contemporary art. She holds art history degrees from Stanford University (B.A. ), Columbia University (M.A. ), and a Ph.D. from the Institute of Fine Arts at New York University. 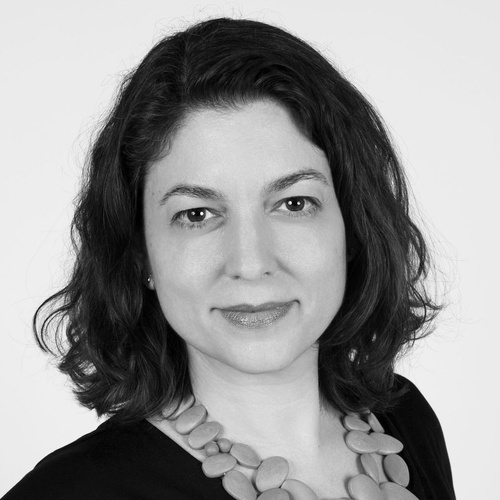 Kelly Baum is the Cynthia Hazen Polsky and Leon Polsky Curator of Contemporary Art at The Metropolitan Museum of Art. She has been working as a curator for seventeen years, first at the Museum of Fine Arts, Houston, then at the Blanton Museum of Art at the University of Texas at Austin, and later at the Princeton University Art Museum, where she was the founding curator of modern and contemporary art. In that time, Kelly has authored seven catalogues and organized over two dozen exhibitions, including New Jersey as Nonsite, the recipient of a Warhol Curatorial Fellowship; Unfinished: Thoughts Left Visible, one of the inaugural shows at the Met Breuer; The Body Politic: Video from The Met Collection; and Delirious: Art at the Limits of Reason, 1950-1980, a major survey of postwar art through the lens of the irrational. Kelly’s research has been published widely in catalogues, anthologies, and scholarly journals such as October and Art Journal. 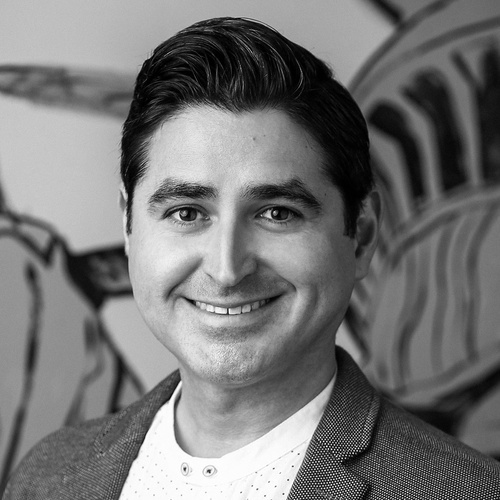 A native of Miami, José Carlos Diaz is the Chief Curator at The Andy Warhol Museum. Diaz has organized the first museum solo exhibition of Iranian artist Farhad Moshiri currently on view at The Warhol. Prior to this he was the Curator of Exhibitions at the Bass Museum of Art in Miami Beach where he curated new artist commissions by Athi-Patra Ruga, Sylvie Fleury and the travelling exhibition GOLD. Prior to joining the Bass he worked at Tate Liverpool and the Liverpool Biennal. Diaz received an M.A. in Cultural History from the University of Liverpool and a B.A. in Art History from San Francisco State University. In 2003 Diaz tenured as a curatorial intern at The Rubell Family Collection and launched a nomadic curatorial project called Worm-Hole Laboratory. Alison Ferris, Senior Curator at the Des Moines Art Center, has been a curator of contemporary art for more than 20 years. Ferris directs the curatorial, registration, and installation departments that produce approximately 15 exhibitions per year and oversee the care and conservation of the 5,500 object collection including 28 works in the Pappajohn Sculpture Park. She works closely with the director on acquisitions and is also part of the leadership team that guides the vision of the Art Center. Joining the Art Center in February 2016, Ferris reinstalled the permanent collection and curated two major 2017 exhibitions: RupturesandDrawing in Space. Currently she is organizing the first major solo exhibitions in the United States for British artist Susan Collis (2019) and Scottish artist Karla Black (2020). Ferris is committed to supporting art by women and people-of-color and frequently works with international artists who have installation, photography, and material-based practices. Prior to her appointment at the Art Center, Ferris was Curator at the John Michael Kohler Arts Center and the Bowdoin College Museum of Art. Ferris holds an M.A. in Art History from Binghamton University, N.Y. and a B.A. in Art History from the University of North Carolina, Greensboro. 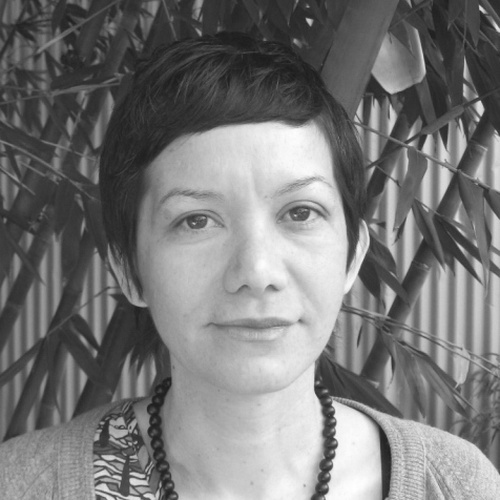 Rita Gonzalez is Curator and Acting Department Head in Contemporary Art at the Los Angeles County Museum of Art where she has curated Phantom Sightings: Art after the Chicano Movement; Asco: Elite of the Obscure; Lost Line: Contemporary Art from the Collection; Agnès Varda in Californialand; and A Universal History of Infamy, among other exhibitions. Gonzalez’s collaboration with filmmaker Jesse Lerner, Mexperimental Cinema, was the first survey of Mexican experimental film and video. It traveled to museums and festivals internationally and resulted in the first bilingual publication on the subject. From 1997–1999, she was the Lila Wallace Curatorial Fellow at the Museum of Contemporary Art, San Diego. While there, she worked on numerous exhibitions, as well as serving as curator for William Kentridge: Weighing and Wanting. She also co-curated the 2006 California Biennial and Adrià Julià: La Villa Basque at the Orange County Museum of Art. Essays appear in Still Moving: Between Cinema and Photography (Duke University Press), Recent Pasts: Art in Southern California from 90s to Now (JRP|Ringier Zurich), and California Video: Artists and Histories (Getty Publications). Gonzalez was on the curatorial team for Prospect 3 New Orleans and a curatorial advisor on the first Current L.A. Biennial in 2016. 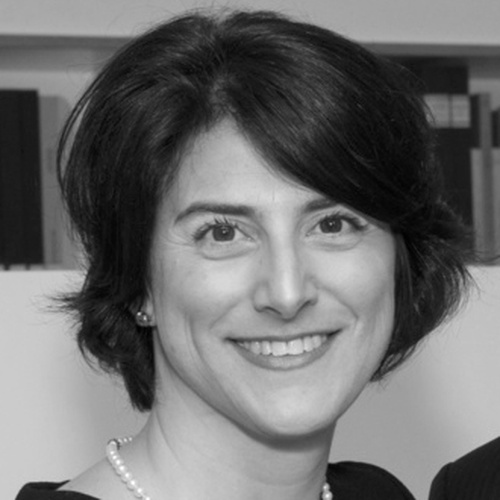 Jodi Hauptman is Senior Curator in the Department of Drawings and Prints at The Museum of Modern Art. Her many exhibitions and publications include Edgar Degas: A Strange New Beauty (2016); Henri Matisse: The Cut-Outs (with Karl Buchberg, Senior Conservator) (2014–15); Georges Seurat: The Drawings (2007–08); and Beyond the Visible: The Art of Odilon Redon (2005–06). 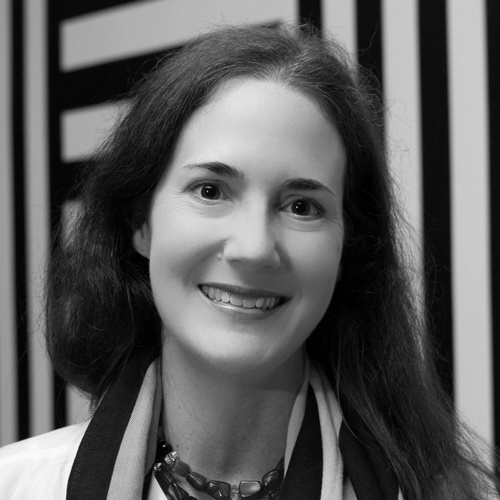 Hauptman has lectured widely and has contributed essays to exhibition catalogues, edited volumes, and scholarly journals on modern and contemporary artists, including Sonia Delaunay-Terk, Fernand Léger, Medardo Rosso, and Léopold Survage. She oversaw The Museum of Modern Art’s multi-exhibition partnerships with the High Museum of Art in Atlanta and the Art Gallery of Western Australia in Perth, and organized MoMA’s first exhibition in China. Hauptman is the author of Joseph Cornell: Stargazing in the Cinema (Yale University Press, 1999), winner of the Smithsonian American Art Museum’s Charles Eldredge Prize for Distinguished Scholarship in American Art. 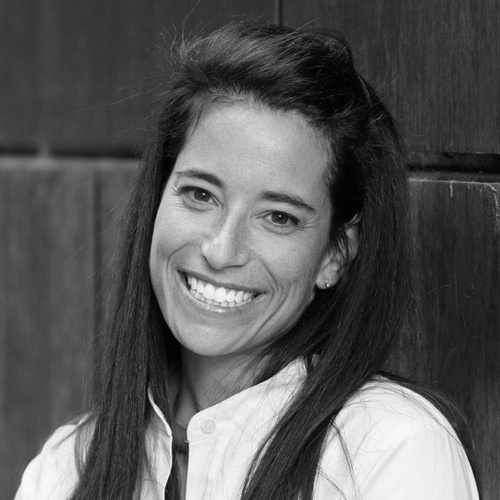 She has taught at Princeton University, Yale University, and the University of Delaware. Hauptman received her A.B. from Princeton University and her Ph.D. from Yale University. Lauren Haynes is Curator, Contemporary Art at Crystal Bridges Museum of American Art in Bentonville, Arkansas. Prior to joining Crystal Bridges in October 2016, Haynes spent nearly a decade at The Studio Museum in Harlem. As a specialist in African American contemporary art, Haynes organized or co-organized dozens of exhibitions at the Studio Museum including Speaking of People: Ebony, Jet and Contemporary Art; Stanley Whitney: Dance the Orange; and Alma Thomas. At the Studio Museum, Haynes oversaw the care and collection of the permanent collection as well as acquisitions and exhibitions. 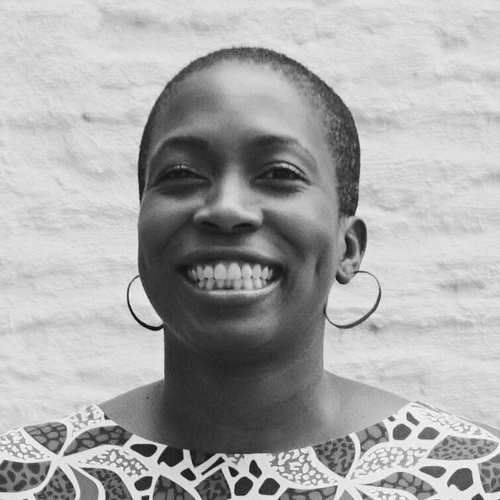 As part of her curatorial practice, Haynes has authored and co-authored several catalogues such as Alma Thomas, The Bearden Project, Speaking of People: Ebony, Jet and Contemporary Art, and Stanley Whitney: Dance the Orange. She is a member of the Association of Art Museum Curators and serves on the Nomination and Governance Committee. Haynes is a recipient of a 2016 Gold Rush Award from Rush Philanthropic Arts Foundation. 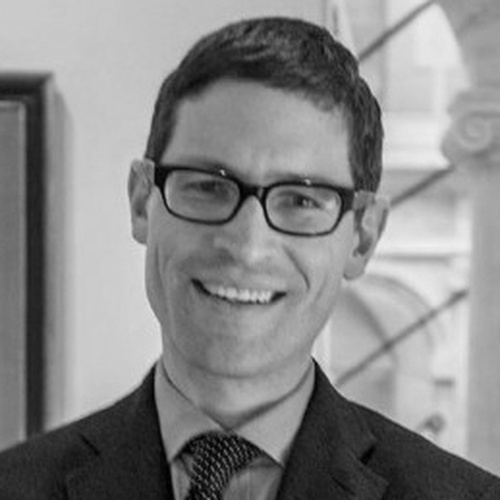 Ethan W. Lasser is the Theodore E. Stebbins Jr. Curator of American Art and the Head of the Division of European and American Art at the Harvard Art Museums. Lasser is responsible for the Museums’ collections of American paintings, sculpture, and decorative art to 1900, and he oversees the curatorial team responsible for the Medieval to 1900 collection of western art. Lasser’s 2017 exhibition The Philosophy Chamber: Art and Science in Harvard’s Teaching Cabinet reassembled the extraordinary collection of works of art and teaching tools that Harvard College amassed in the late-eighteenth century. Other recent projects include the reinstallation of the Harvard Art Museums (2014), the Minding Making project (2013-ongoing), The Tool at Hand (2012) and To Speculate Darkly: Theaster Gates and Dave the Potter (2010). Lasser is currently at work on Silver: A Material History, an exhibition that will reach across the fine, industrial, and decorative arts. Lasser graduated from Williams College and received a Ph.D. from Yale University. From 2007 to 2012, he served as Curator at the Chipstone Foundation in Milwaukee. In 2012, Lasser was awarded the Phillip and Patricia Frost Essay Award for excellent scholarship in the field of American art history. 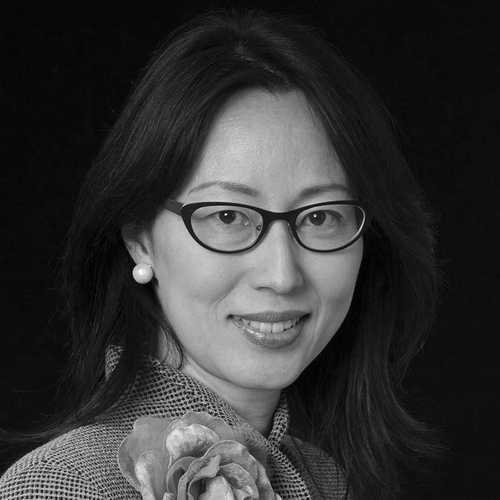 Soyoung Lee, Curator in the Department of Asian Art, has been at The Metropolitan Museum of Art since 2003. She has organized critically acclaimed international loan exhibitions including Silla: Korea’s Golden Kingdom (2013) and Poetry in Clay: Korean Buncheong Ceramics from Leeum, Samsung Museum of Art (2011), each with an accompanying catalogue. Her upcoming show, Diamond Mountains: Travel and Nostalgia in Korean Art (spring 2018) explores representations of the iconic site (in today’s North Korea) from the 18th century to today. She is also a collaborator on a special exhibition of jewelry at The Met (fall 2018). Soyoung received her Ph.D. from Columbia University with a dissertation that examined the influence of 15th-16th century Korean ceramics on major ceramic industries in Kyushu, Japan, and the subsequent Japanese reinterpretations. Her research interests include cross-cultural exchanges in East Asian Art. 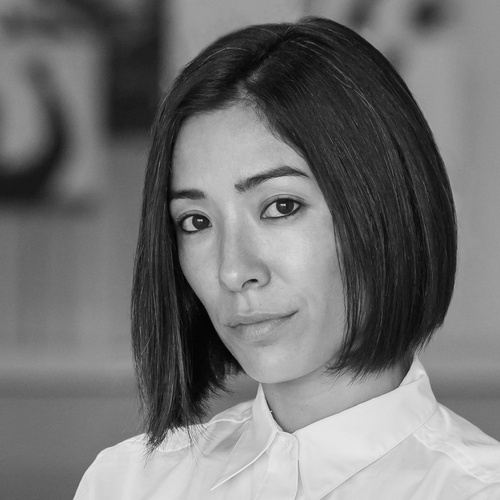 Soyoung served as Chair of the Metropolitan Museum’s Forum of Curators, Conservators, and Scientists in 2016-17 and is currently the Forum’s Delegate to the Board of Trustees. She is also a trustee of the Association of Art Museum Curators. Victoria Sancho Lobis is Prince Trust Curator in the Department of Prints and Drawings at The Art Institute of Chicago. She joined the curatorial staff of the Art Institute in 2013 as Prince Trust Associate Curator and served as Interim Chair of the Department of Prints and Drawings from April 2016 through May of 2017. In addition to developing the Art Institute’s permanent collection in the field of Dutch and Flemish prints and drawings, Lobis has contributed to an institution-wide effort to enhance the representation of colonial Latin American art. Her exhibition and publication subjects include old master European prints and drawings; baroque, modern, and contemporary Latin American paintings and works on paper; and modern and contemporary American prints and drawings. Prior to her time at the Art Institute, Lobis worked for four years as the inaugural curator of the print collection at the University of San Diego and previously served as Exhibition Coordinator at the Americas Society. She has also held internships and fellowships at the Metropolitan Museum of Art and the J. Paul Getty Museum. She received her B.A. from Yale College, her M.A. from Williams College, and her Ph.D. from Columbia University. Mia Locks is currently an independent curator based in New York. Most recently, she was co-curator of the 2017 Whitney Biennial at the Whitney Museum of American Art. Prior to the Whitney, Locks held curatorial positions at MoMA PS1, New York and the Museum of Contemporary Art (MOCA), Los Angeles. Her exhibitions include Greater New York (2015) and The Little Things Could Be Dearer (2014) as well as solo shows of Samara Golden, Math Bass, and Im Heung-soon. Additionally she organized the three-part exhibition, Cruising the Archive: Queer Art and Culture in Los Angeles, 1945–1980, at ONE National Gay & Lesbian Archives in Los Angeles as part of the Getty’s first Pacific Standard Time initiative in 2011. Her writing has appeared in several publications and exhibition catalogues, and she is on the faculty of the M.A. program in Curatorial Practice at the School of Visual Arts, New York. 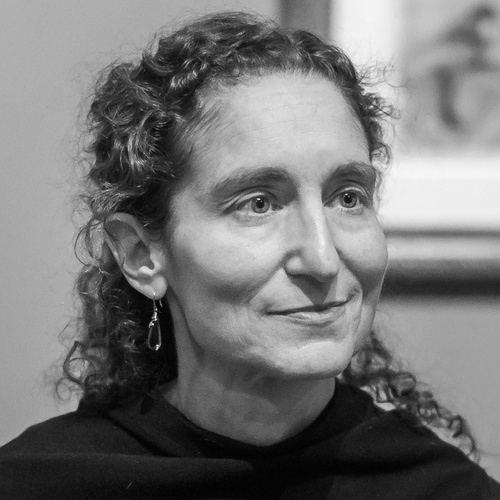 Elizabeth Siegel is Curator of Photography at the Art Institute of Chicago, where she has worked with increasing responsibilities since 1997. She received her undergraduate degree from Yale University and her Ph.D. from the University of Chicago. Among her recent exhibitions are The Photographer’s Curator: Hugh Edwards at the Art Institute of Chicago, 1959–1970; Alfred Stieglitz and the Nineteenth Century; Shatter Rupture Break, an exhibition bringing together modern art from across the Art Institute; Abelardo Morell: The Universe Next Door; Ralph Eugene Meatyard: Dolls and Masks; and Playing with Pictures: The Art of Victorian Photocollage. Besides catalogues accompanying several of those exhibitions, other books include Taken by Design: Photography at the Institute of Design, 1937–1971 and Galleries of Friendship and Fame: A History of Nineteenth-Century American Photograph Albums. She has most recently produced in-depth digital catalogues on aspects of the Art Institute’s permanent collection of photography. 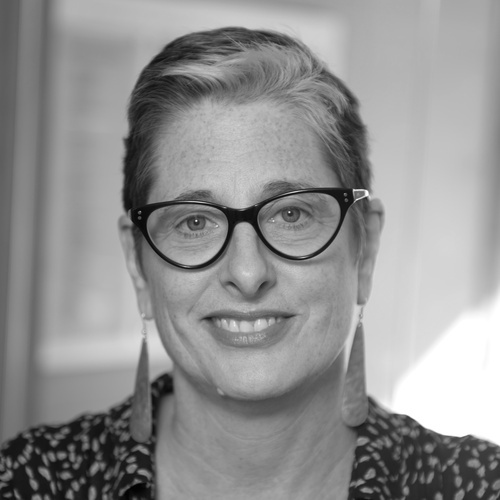 Siegel has contributed writing and scholarship to numerous publications and actively participates as a panelist, lecturer, and reviewer; she also served for two years as the president of the Art Institute of Chicago’s Curatorial Forum.